Annihilated To Enter Studio This Month – Burning Fist! October 11, 2013 • Burning Fist! Annihilated To Enter Studio This Month – Blabbermouth.net. 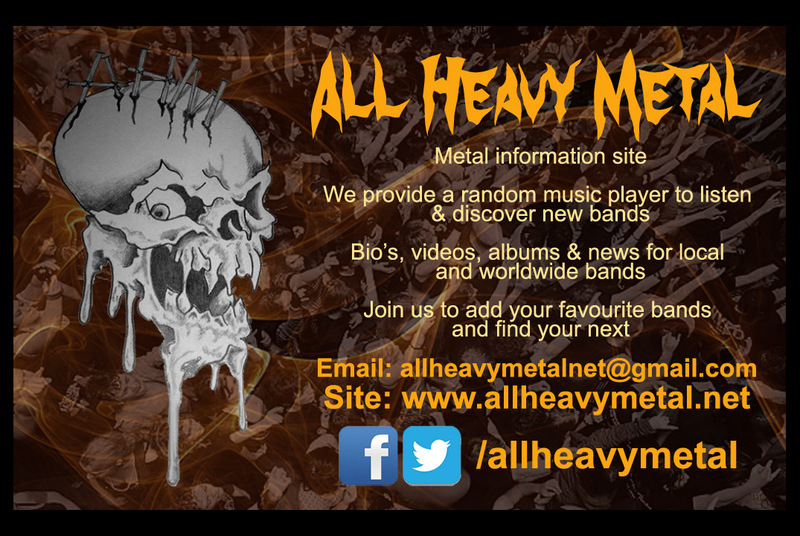 Posted in Metal NewsTagged Annihilated, Extreme Metal, metal, metal news, NewsBookmark the permalink.